We have recently seen the successful completion of the £15m development on behalf of Turner Townsend. 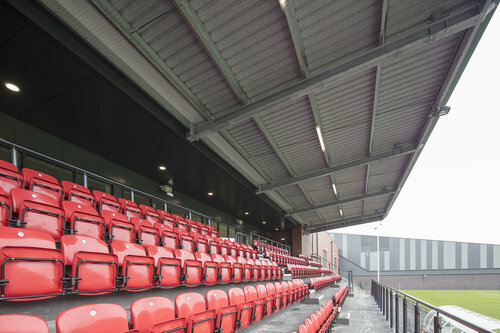 The new sport and leisure centre is home to an eight-lane, 25-metre Olympic Legacy swimming pool and learner pool, a four-court sports hall, squash courts, a 60-station fitness suite, an aerobics studio and a new ground for Evo-Stick First Division North team, Scarborough Athletic Football Club. 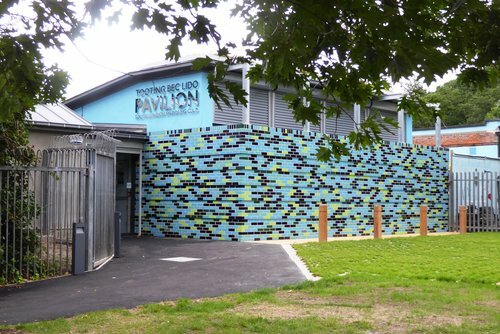 The Tooting Bec Lido Pavilion is the result of an initiative by the South London Swimming Club to improve the facilities at Tooting Bec Lido for their members, to provide proper accommodation for the staff who run the pool, and to widen the opportunities for other sporting, social and community activities to be associated with the Lido. We provided Clerk of Works services on behalf of David Gibson Architects. The new building consists of a hall of just over 100 square meters and an annex to the west which provides twin entrances from the pool and the Common, accommodation for Lido staff, a servery, changing rooms and toilets which serve the hall. We provided Clerk of Works services on this eight storey hotel with 216 pre-fabricated rooms, lobby, living rooms, canteen and large balcony overlooking Shoreditch. 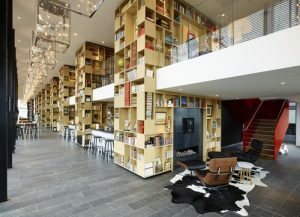 We have built up a strong working relationship with CitizenM and also carried out our services on their Tower of London hotel development. We provided Clerk of Works services for this £30m, nine-storey hotel development which comprises of 370 luxury modular bedrooms, a cafe, bar and meeting rooms. The hotel sits over the Tower Hill Underground Station and links to the station with 2 new lifts.